Don’t let moving get you down. If you need reliable Hermosa Beach movers, call A&A Moving Company today. The number is (800) 349-5000. 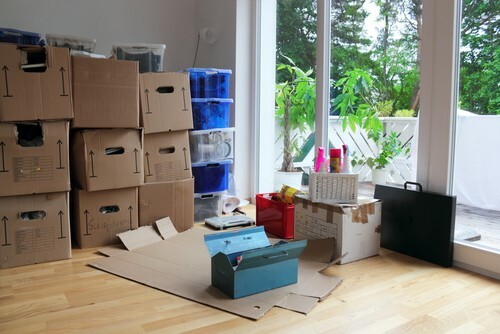 Moving can be frustrating, especially if you don’t know which mover to call. And you don’t want to trust just anyone. There are too many horror stores out there about shady movers. Hiring a well-known, reputable moving company is the better choice. Here is a brief rundown of what you can expect from A&A Moving Company. 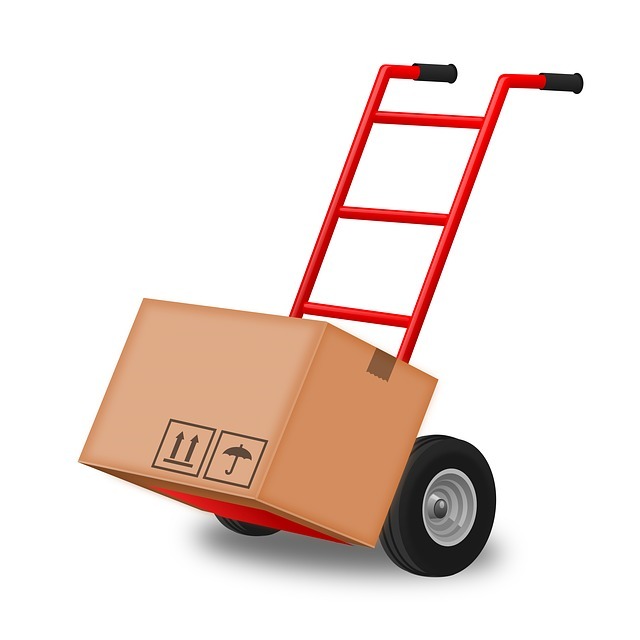 Free Quote – We will come to your location and give you a free quote on what you can expect your move to cost. 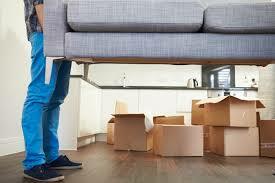 We offer packing and unpacking services along with moving supplies to make your move easier. Just talk with us about what you need, and we will include that in the quote we give you. References – We can give you a list of recent references so that you can see how reliable and professional our services are. Insurance – We carry the appropriate insurance to protect you and your property, as well as protecting us and our workers from anything that might happen during a move. We are happy to provide you with proof of insurance coverage. Licensing and Credentials – We are licensed as a professional moving company with the state of California and other regulatory entities. We ask that you check us out thoroughly so you feel comfortable doing business with us. We welcome any questions you might have at any time. Our goal is to be the moving company El Segundo residents trust and rely on. What Makes Hermosa Beach a Fun Place to Be? Living in Hermosa Beach is a blast, especially for those who love the beach and surf. The city itself isn’t very big, but residents and visitors can have a blast. The beach itself is a major gathering spot year round, while the Hermosa Beach Pier is almost legendary. The pier itself is a great place to catch a sunset or to watch the waves go by. When you get hungry or want to go out for an evening, the street scene just off the Pier is the place to go. Filled with tasty restaurants and happening night clubs, the Pier is always busy. For a bit of exercise, take a bike ride along the Strand. This 22-mile paved path runs alongside the beach. It’s a place to ride a bike, take a walk, ride some skates, or just sit and enjoy the view. There are tons of shops along the Strand to keep you busy if exercise isn’t your thing. Grab some grub and head down to South Park for a picnic. This park offers something for adults and kids alike. The kids will love the sand pit, the play grounds, and the long slides. There are grills available if you want to have some hamburgers or steaks. The well-kept grounds are also perfect for a couples picnic with wine and cheese. Fiesta Hermosa is a festival held on Memorial Day and Labor Day each year. It brings together the finest arts and crafts artisans from the area along with two musical stages that are always jammed packed with local and regional bands. Spirit lovers flock to the Charity Beer & Wine Garden where they can sample any number of beers and wines. Everyone loves to grab lunch from the Food Court which features food from almost 20 different countries. It is important to trust the movers who handle your move. Always get more than one quote so you can see the range of prices it will cost. Carefully examine all contracts before signing. The cost of the move should be clearly stated. If you have any questions or concerns, talk with the movers before signing. If you are uncomfortable, find another moving company. Always check out a mover’s reputation online. Go through online reviews, both positive and negative. See how the moving company responded to negative reviews. The response, if any, shows the integrity and professionalism of the mover. You can also check with the Better Business Bureau to see if the company has any outstanding complaints. If you want a moving company El Segundo residents trust, call A&A Moving Company today for a free quote. We are happy to explain all items on our quotes and to go through the contract with you to make sure you are comfortable with everything. While we want to be your Hermosa Beach movers, we want you to be happy with the company that you choose. Call us today at (800) 349-5000. A&A Moving Company is proud to serve Hermosa Beach as well as other communities in the Greater Los Angeles area, Ventura County, Orange County, and San Bernardino County. City of Hermosa Beach 1315 Valley Dr.
School District(s) 425 Valley Dr.